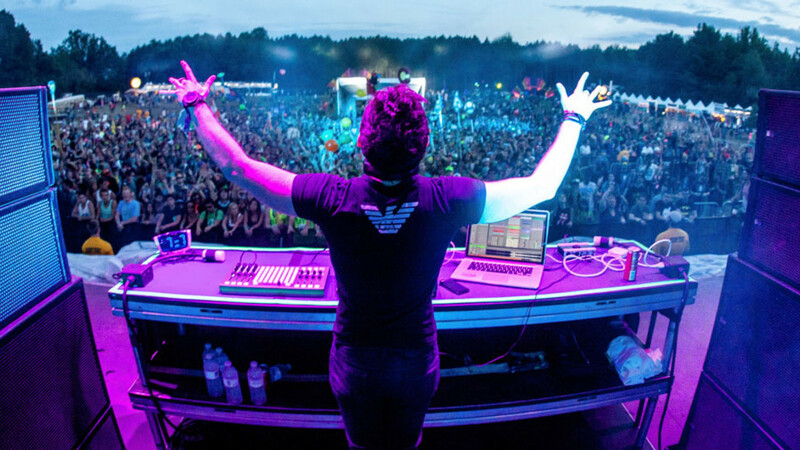 Tens of thousands of fans go on a musical adventure in the North American woodlands. 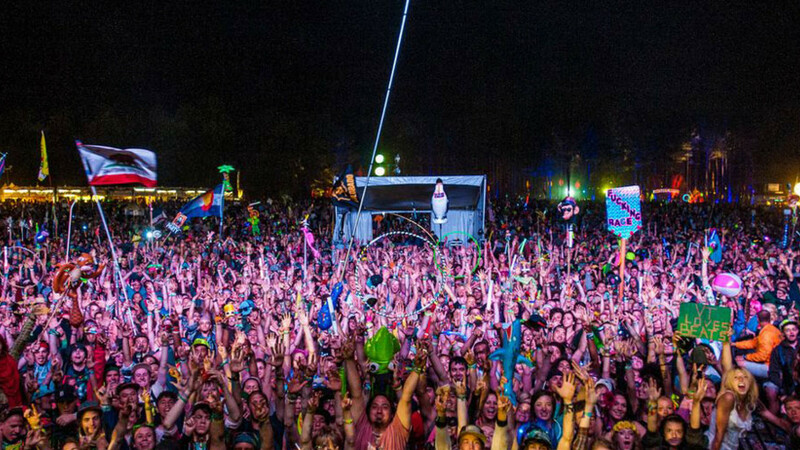 Now in its fourth year, Electric Forest is known for bringing together a passionate group of fans with a real sense of community spirit. The musical lineup is a chilled out mixture of R&B, electronic and soul that fits perfectly with the relaxed setting of the hammock draped forest. By night, the natural beauty of the forest is illuminated by jaw-dropping light displays. 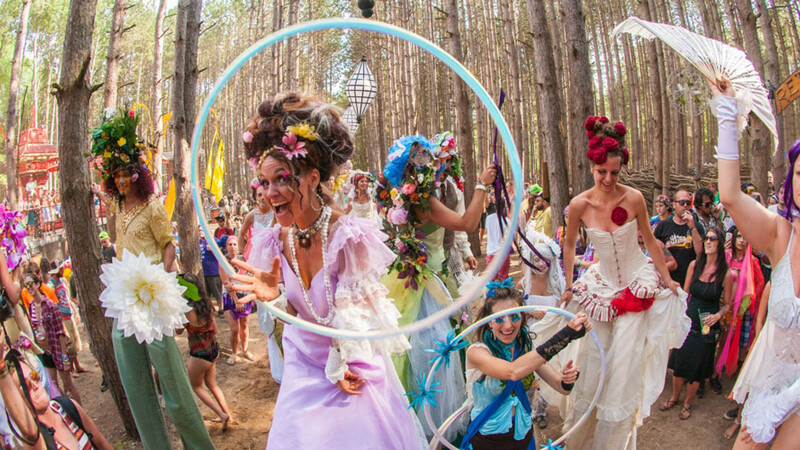 Definitely a festival for artistic types, parts of the forest are crafted into art installations, while interactive characters and storylines are blended with eclectic performing artists and musicians. Go for a GOOD LIFE VIP ticket to enjoy sleeping in a log cabin, with access to private viewing areas at the two largest stages and a 60,000 sq ft indoor water park on the festival site. Flying: There is a whole host of airports serving the region. From London, you can grab a direct flight to Detroit Metropolitan Wayne County Airport or Chicago O’Hare International. 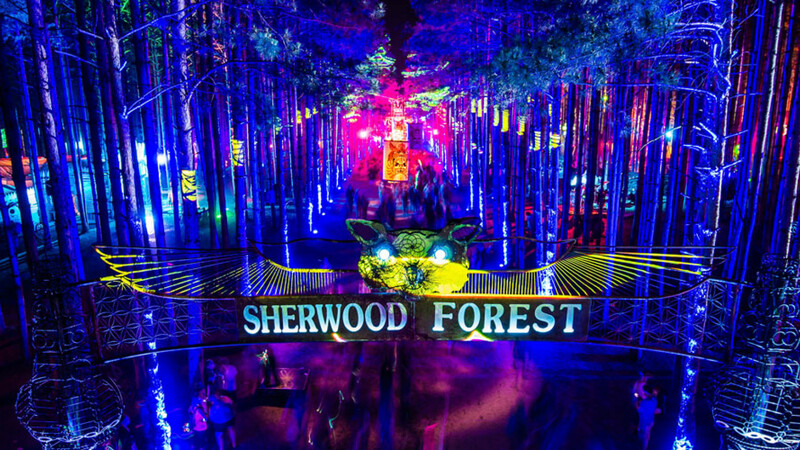 Travelling by Car: Electric Forest is a three-hour drive from Detroit/Ann Arbour and Chicago, and just a little further from St. Louis and Indianapolis. Directions can be found on Electric Forest’s website. Travelling by Train: Amtrak runs a convenient service from Chicago to Holland, MI, which drops you off 56 mile from Electric Forest. From Detroit, Amtrak has a non-direct service to Grand Rapids, MI, which is 63 miles from the festival site. Travelling by Ferry: If you are heading to Electric Forest from Manitowoc, WI, you can take a four hour boat ride to Ludington, MI and disembark 35 miles from the festival. From Milwaukee, WI, you can jump on a two and a half hour boat ride to Muskegon, MI. 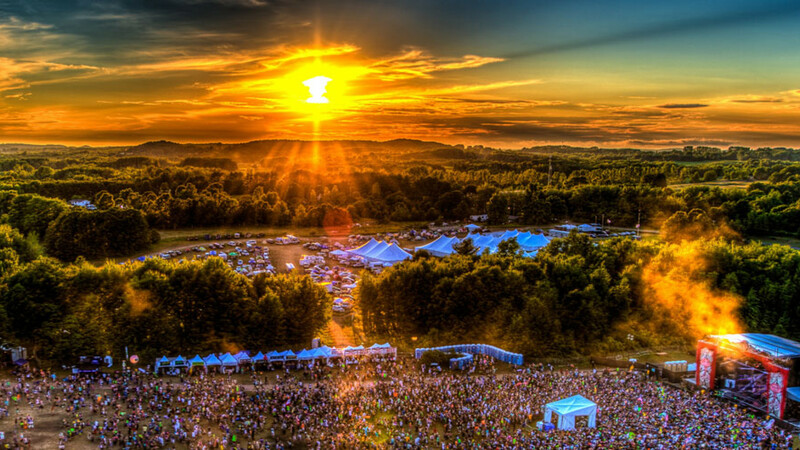 Land 28 miles away from Electric Forest. Unfortunately, the festival is now sold out. 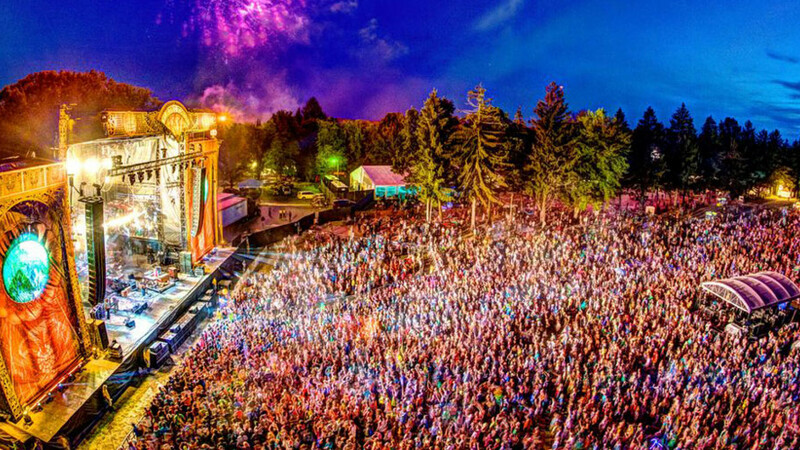 Watch this space for details about Electric Forest 2015.